And when I say right now, I mean it. 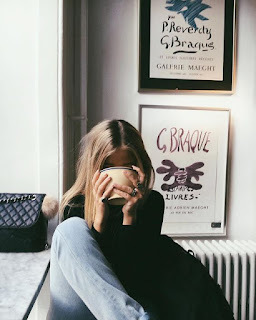 The pressure of life can build on a moment's notice, escalating from worrying a bit about something into a full-blown attack of anxiety, where our mind races, we feel helpless and we just need some damn peace. Feeling this way at the moment? 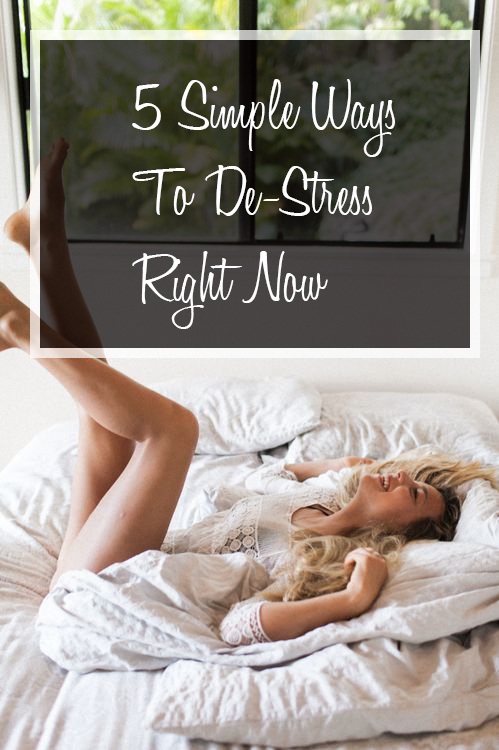 We'll you've come to the right place as I've been in your spot before and these five simple ways to de-stress are easy, painless and will totally have you feeling Zen in no time. Part of de-stressing is the ability to distract yourself. And who could do that better than someone who knows you best? They could take you out for a drink, come over to watch Netflix or even be a shoulder to cry on as you talk about your bad day. Friends have shoulders for a reason - lean on them. You'll be glad you did. When we're stressed, one of the best things for our mind is for it to go on auto-pilot - the sort of feeling you get when you've been doing something you like for a while, say knitting for example, where you get lost in the present moment and look back afterwards and say, "Wow, I haven't thought about my anxiety for a while." And it's the feeling you get when you drive and somehow get to point b, only to look back and wonder how you got there - your body and mind was on autopilot. 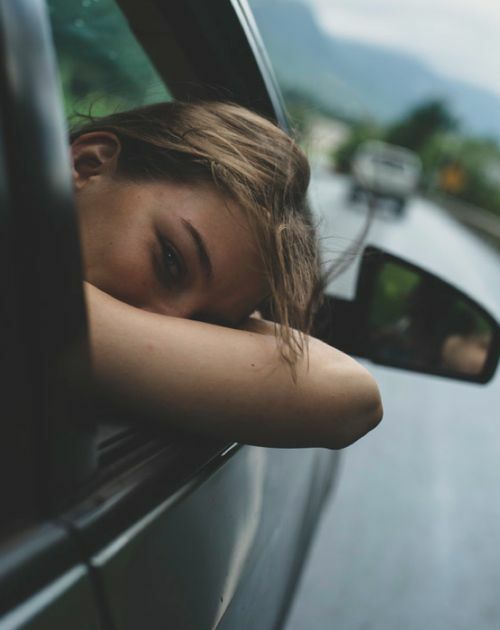 So, if you're feeling stressed, go for a drive, blast some tunes, pick up a friend, just allow the freeing feeling of being out on the open road center your mind. Calming teas are so essential when you're feeling stressed. The warm liquid will soothe your soul and its properties, especially teas like lavender and lemon balm, will activate the parametric nervous system and this, calm you down. Aim for several cups per day, and always let the tea steep for 15 minutes to maximize its benefits. Worrying feeds on a loss of control - you feel like you can't control what goes on at work, what your friends or family are doing, how busy the train will be that day, etc. This creates high levels of anxiety and rumination that can wreak havoc on the mind, disrupting its peace. What you need to do if you are worrying excessively is write down a list of your fears - you can even call this your "Worry Period" and then write down a plan to manage each. For example, if you're worried about how busy the train will be on your commute to work, you can plan ahead by making sure to bring a good book to distract you from the large amount of people crowding your space, or even decide to go a little earlier to catch the less busy train. The most important thing to remember, though, is that you do have control, even when it doesn't feel like it.